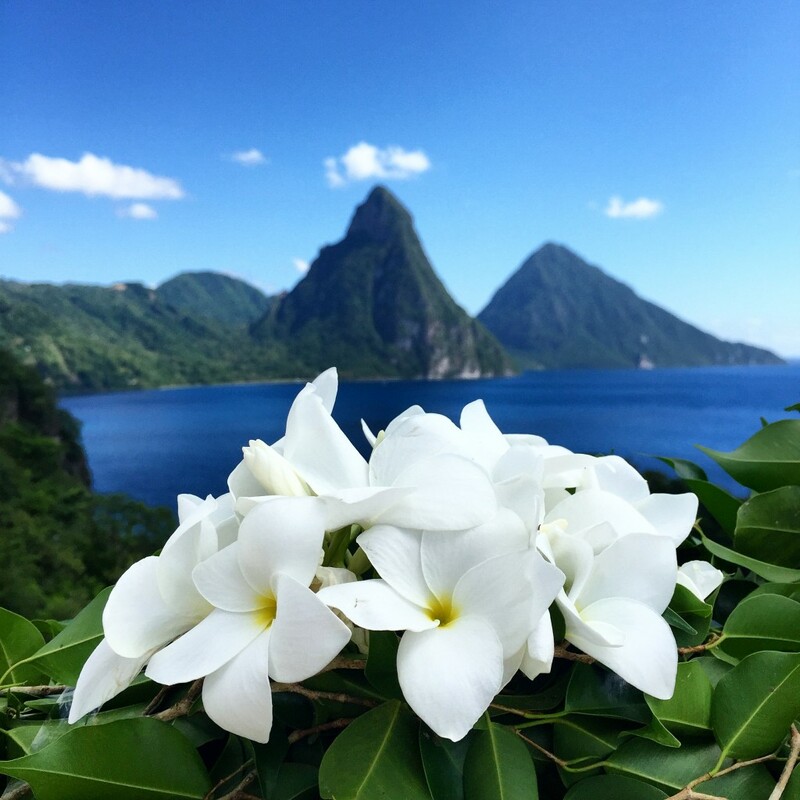 Why St Lucia is a perfect destination wedding location! Simple – The license process for St Lucia is easy and uncomplicated! 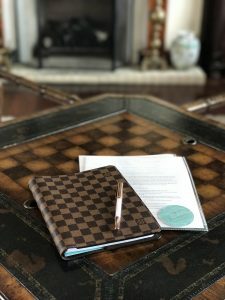 Apply for a same day license immediately upon arrival or have your wedding planner to organize it for you! All inclusive – St Lucia offers so many different choices in hotels as well as dining plans! If your thoughts are for an All Inclusive, St Lucia has some of the very best and they offer wedding inclusive plans that can be as simple or as extravagant as you would like! Indulge – in world class dining with a creole heritage! Your wedding dining experience will encompass the fresh island produce, the local fish fresh from the waters and the brilliance of chefs with dynamic culinary distinction! Notice – the long list of distinctions that St Lucia is proud to be recognized for, Top 10 island in Caribbean, Leading Honeymoon Destination, Sexiest Romance destination in the Caribbean, and Travel & Leisure’s World’s Best #1 leading luxury resort in the caribbean is on St Lucia, Jade Mountain! Tranquil – Dive or snorkel the waters of St Lucia and with a feeling of tranquility that the natural reefs and captivating sea life will romance your senses! 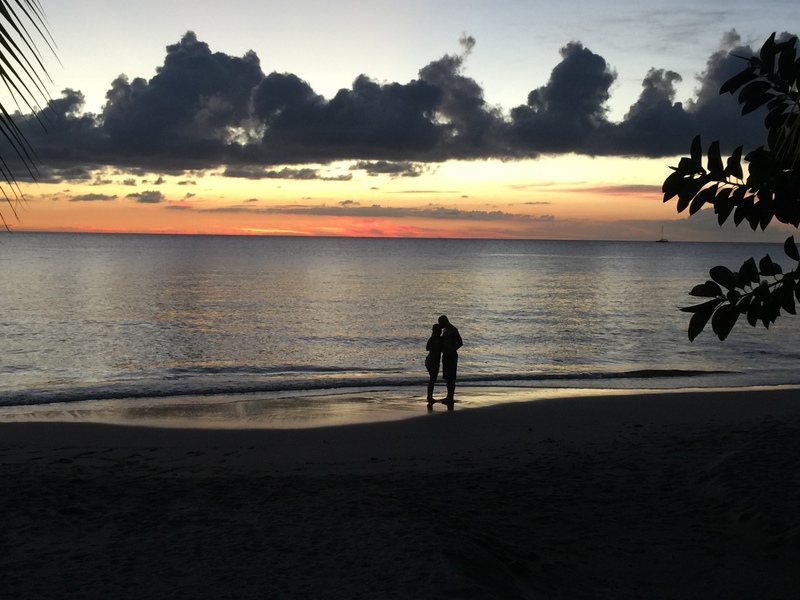 Nothing says romance like a kiss on the beach at sunset! natural gardens that surround you every where you go! Unique – St Lucia has so many unique wedding locations, from Cathedral to waterfalls, historical ruins to ship at sea, beach to golf club, on a cliff or by the Pitons. St Lucia offers a uniqueness unparalleled! St Lucia is also the destination with the most unique hotels with so many different options and amenities! Cerulean seas – What better place to declare your love that by and ocean so cerulean blue that it almost doesn’t look real! 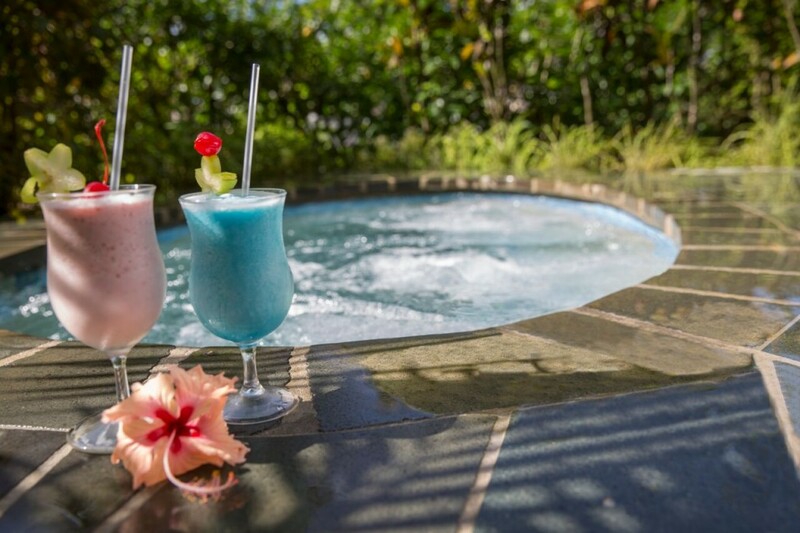 Intimate hotels and suites – St Lucia lays claim to the most intimate and romantic accommodations anywhere. Imagine a gorgeous suite complete with private infinity pool, four poster bed and the suite only has 2 walls! You are completely open to the views of the ocean and the amazing Piton Mountains! This is romance at it’s best! Adventure – You and your guests will enjoy so many adventure choices! Rent a jeep and drive the hilly terrains, horseback ride on the beach, Seagway up a mountain, scoot across the ocean on a jet ski, motor through on an ATV and see the beautiful island from above in a helicopter! This and so much more awaits you on St Lucia! 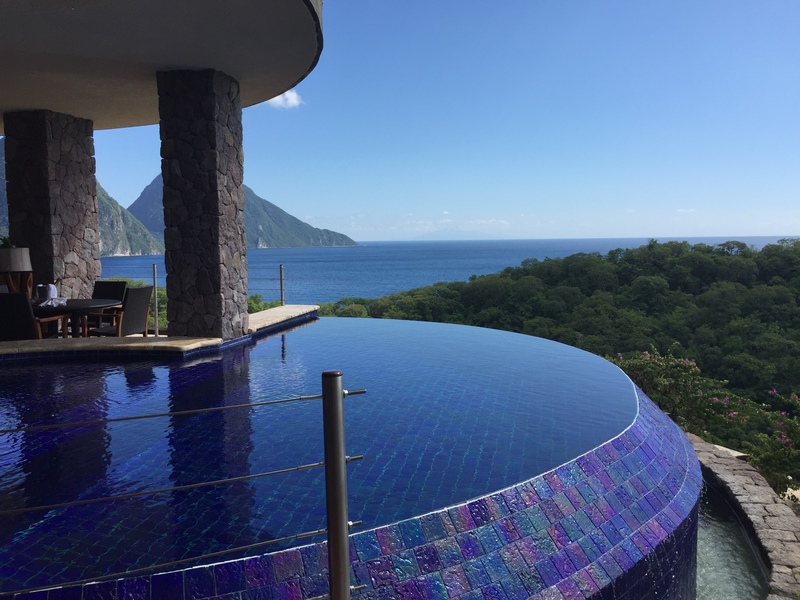 Jade Mountain Resort – private infinity pool. Imagine yourself here! Greek mythology fun! St Lucia is considered to be the “Helen of Troy(most beautiful woman in the world)” of the West Indies! An amazing backdrop for a wedding, don’t you think? Let all your dreams come true with a wedding on St Lucia! This island truly is made for romance!